Kang Dong-ho is a chic city guy in "Wild Romance"
Actor Kang Dong-ho has been cast for the new KBS 2TV drama "Wild Romance". He is going to take on the role of Kim Tae-han, director of communications for a professional baseball team who is also a graduate of an elite school. 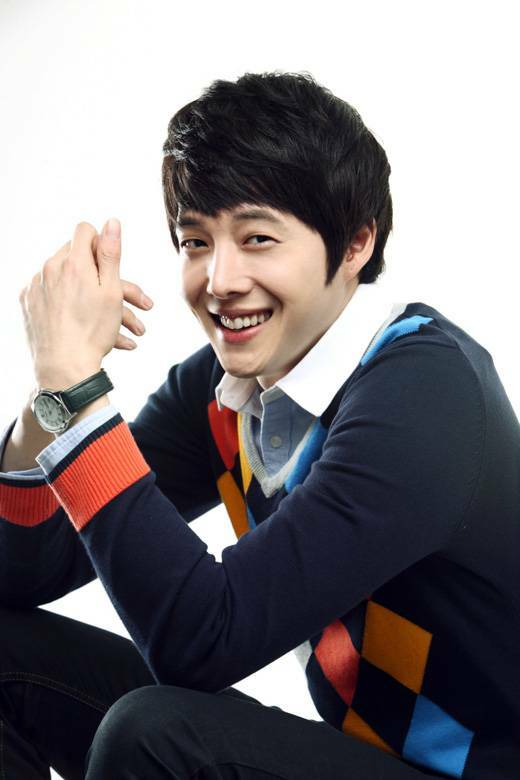 His character wil stand in contrast to the ill-tempered baseball player Park Moo-yeol (Lee Dong-wook). Kang Dong-ho has also recently been chosen as a Cultural Ambassador of Busan. "Kang Dong-ho is a chic city guy in "Wild Romance""
Yoon So-yi selected as leading female in Channel A's "Color of Woman"
"A Moment to Remember" VS "A Thousand Days' Promise"